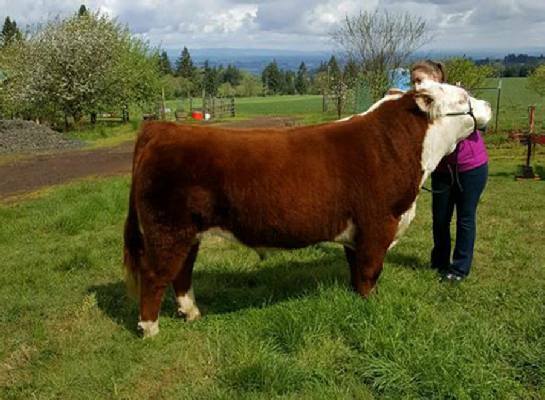 We follow the “Goldilocks and Three Bears” approach to raising our Classic Herefords. 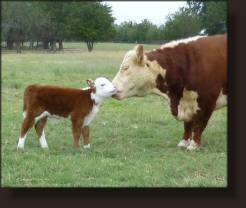 Welcome to our website about raising Classic Herefords & Red Lowline Angus beef cattle. 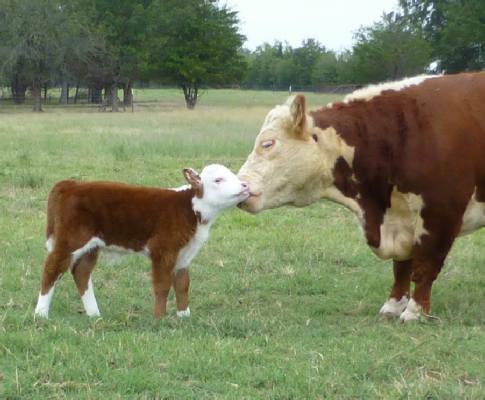 We consider our Herefords to be “Classic Herefords” instead of “Miniature Herefords” as the industry has labeled them. They are not too big and not too small. They are grouped between the top part of a class labeled “Miniature Herefords” and the lower class labeled “Classic Herefords”. We don’t want visitors to our website to get the wrong idea related to the word “Miniature”. 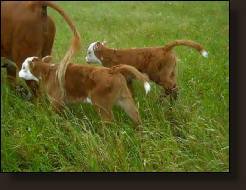 These are not toy cattle. You can get a better understanding about the history of the Miniature Hereford labeling at Mini History . Our focus is to get back closer to the original, “Classic” size Herefords were when they first came to the US and it is a better size to us for many reasons. You can read about the reasons to consider them at Why Classic Herefords. We will only have a small herd,so we will approach the marketing differently since we will normally not have many animals to list at one time on our For Sale page. 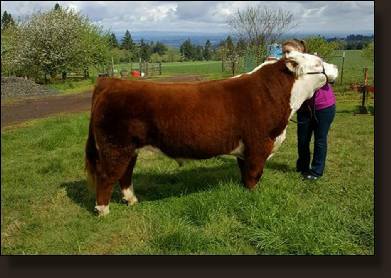 Our focus will be to let potential buyers understand we have purchased some of the best genetics in the US related to winning at shows or producing top quality “grass-fed” beef. Our website will let people watch on our For Sale page our new calves grow so people can better understand the quality of our Miniature Herefords and how they may best fit into their future. We started our initial herd by purchasing WW Prince William, the Bull that was back-to-back Grand Champion Classic frame size Miniature Hereford Bull for 2011 & 2012 at the Texas State Fair. Our bull’s sire, KAP Silver Sampson, has also won more Grand Champion awards than any other Miniature Hereford bull in the US as of 2013. Visitors are always welcome. Give us a call or email if you have any questions. & website information will be up-to-date within 3 days at all times.